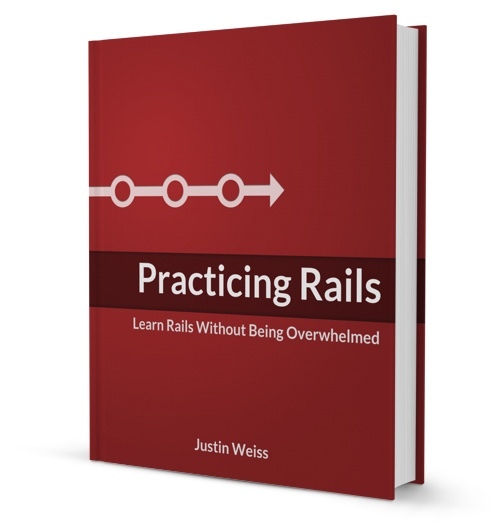 If you want to write great Rails apps, there’s a lot you’ll need to know. Sometimes, it feels impossible to keep up. But if you don’t seek out new knowledge, you’ll fall behind. You don’t have to dig for great Rails information, if it finds you. To help you write great Rails apps, I send new articles every single week to more than 4,000 Rails developers. Sign up, and you’ll learn how to speed up your apps, discover new Rails features, create more effective tests, write code more quickly, and become a better Rails developer. I’ve also selected my most popular articles below for you to read. Learn Rails without being overwhelmed - A free 7-part course to help you fight procrastination and overwhelm so you can build your own Rails apps. 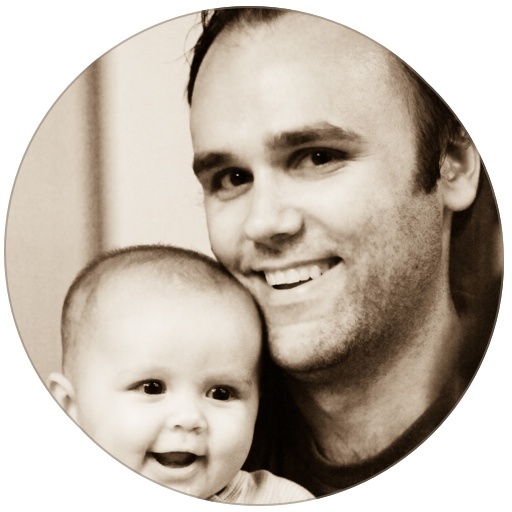 For more articles written for developers like you, browse my full article archive.